New & Used Pallets | Metal & Plastic | ACE Industrial Equipment, Inc. 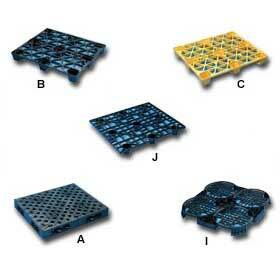 Ace is happy to offer a wide range new and used pallets at wholesale prices. Many of our used pallets are made from 100% recycled material. The use of pallet to move materials can reduce worker fatigue. The following are just some of the new and used pallets we offer.